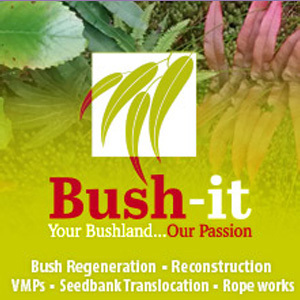 A review of current information for bush regenerators, bush workers and people who love the bush. There are still many contradictions and gaps in the science and practice concerning ticks and tick borne diseases. 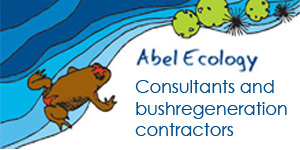 We have attempted to bring together the most up-to-date and practical information for workers in bushland. This guide is a work in progress and does not off er advice on health care. It remains the responsibility of employers and individuals to assess and manage risk based on each local situation, and their own needs. Always follow product directions. 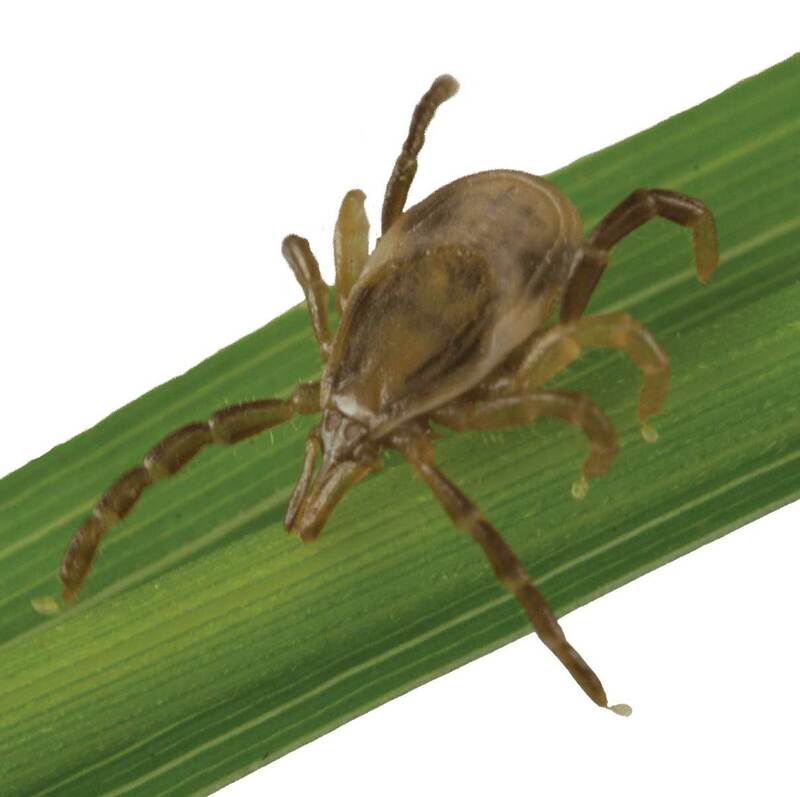 StateCover, Manly, Pittwater and Willoughby Councils have prepared a tick education awareness program for staff, contractors and volunteers working in or near bushland.